Eliana's Garden, LLC – Feeding & educating our community through sustainable agriculture. Feeding & educating our community through sustainable agriculture. Eliana’s Garden is a husband and wife team passionate about the natural world. On our forest farm, we work WITH nature instead of against it to cultivate and responsibly wild-craft medicinal herbs, gourmet edibles, and natural products to nourish your life. 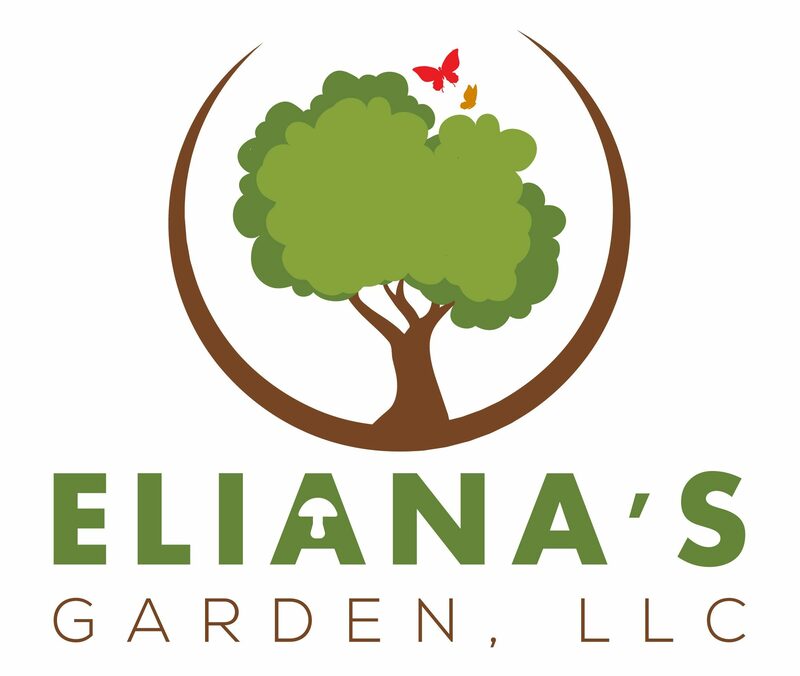 Learn more about Eliana’s Garden by clicking on links below! The forest is really waking up! Mayapples and paw-paw blooming like crazy, cohosh getting taller, trilliums and foam flower in bloom, morels popping, skunk cabbage in it’s huge green glory, and of course with all the life there’s death ever present (cow skull).